AFC Premieres A One-Hour Special Original Production Featuring Japanese Celebrity Chef of AFC Fame, Sho Naganuma in June 2013! 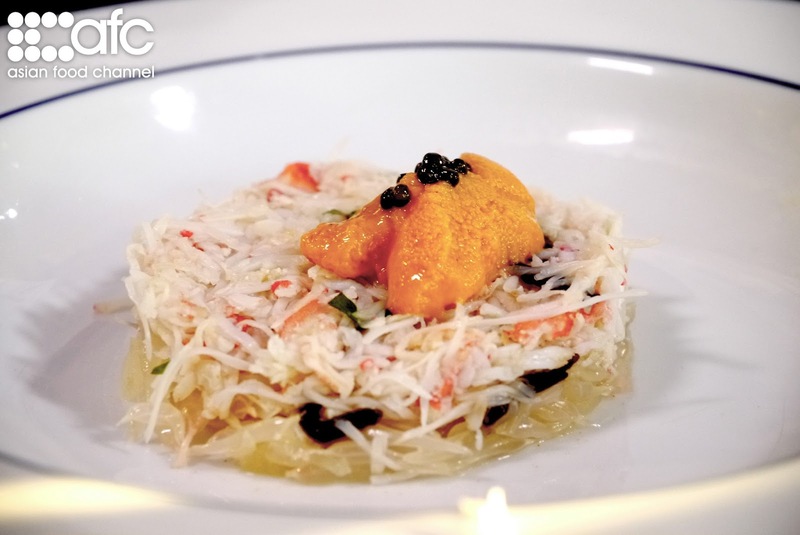 On Monday, 17 June at 10.00pm, The Asian Food Channel (AFC) will premiere its newest addition to the One Night Series to its 130 million viewers in twelve countries. 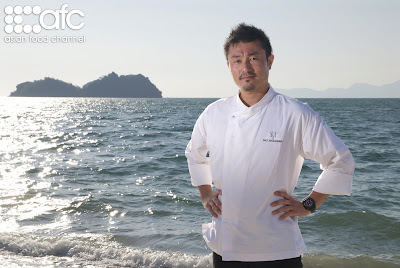 Foodies in Malaysia can catch Japanese chef, Sho Naganuma as he takes on the herculean challenge of cooking seven (7) prestigious dinners over the course of seven (7) days in this exciting AFC Original Production. 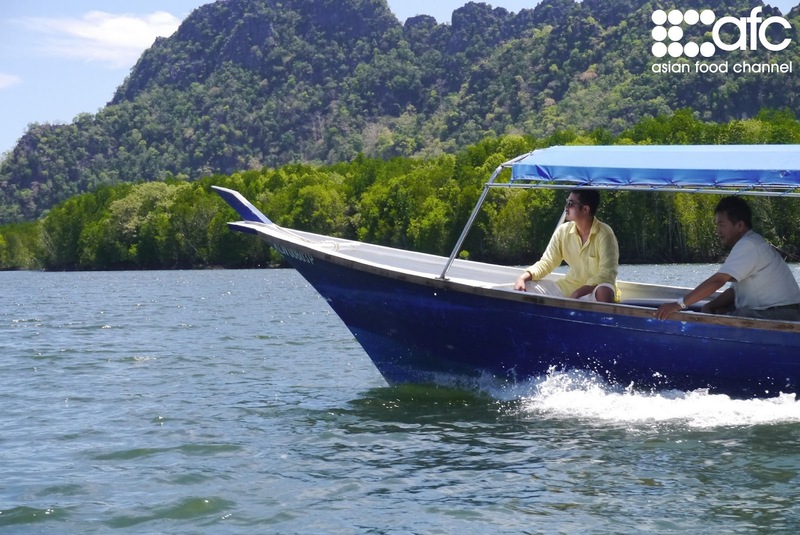 The programme, ‘One Night in Langkawi - Sho Naganuma’, will air nationwide in Malaysia on Astro, Channel 703. 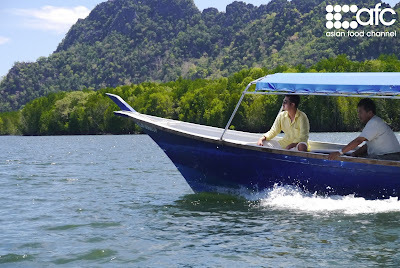 The one-hour episode (1x60mins), which was filmed in collaboration with BMW Malaysia, is set against the backdrop of the beautiful Four Seasons Resort Langkawi. 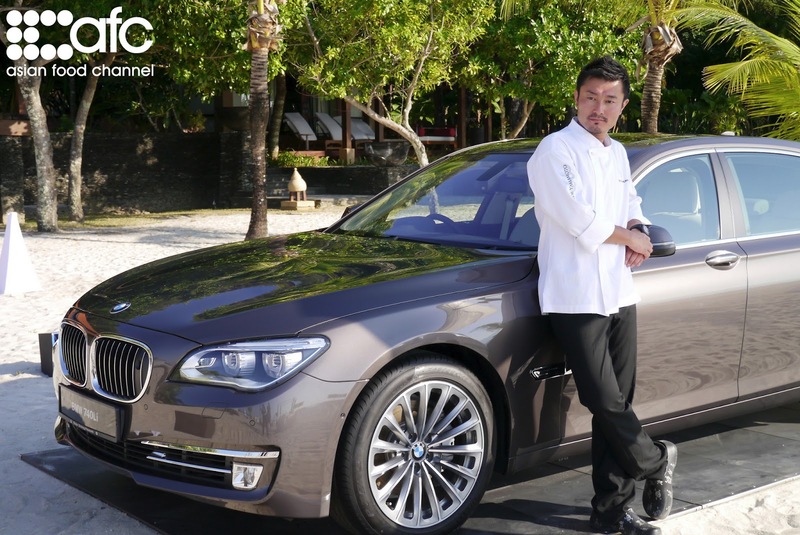 In such a luxurious setting, Chef Sho Naganuma, is tasked to cook seven grand beachfront dinners over seven days for the launch of BMW’s latest seven series car. After years of working in world-class kitchens, and holding the role of Executive Chef at Hide Yamamato restaurant, an exclusive multi-concept restaurant situated at the luxurious Marina Bay Sands, Singapore, Chef Sho is used to working under pressure. However, with VIP and honourable guests flying to Langkawi to taste his signature creations, he knows that there is no room for error. Before embarking on the journey, he even takes a trip back home to Japan to seek advice and inspiration from his mentor and world-renowned chef, Hide Yamamoto. 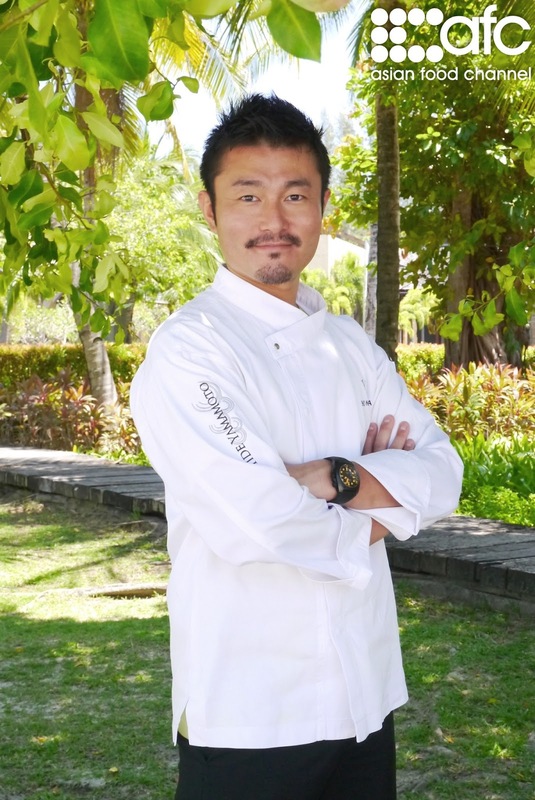 Chef Sho Naganuma’s love for food blossomed at a young age. He took his first step into the kitchen with his father at the tender age of six, who taught him how to prepare traditional Japanese dishes. It was this experience that made a lasting impression on him and helped to spark an interest, which eventually became a life-long passion. ‘One Night in Langkawi - Sho Naganuma’ is the second AFC Original Production to star this talented chef. 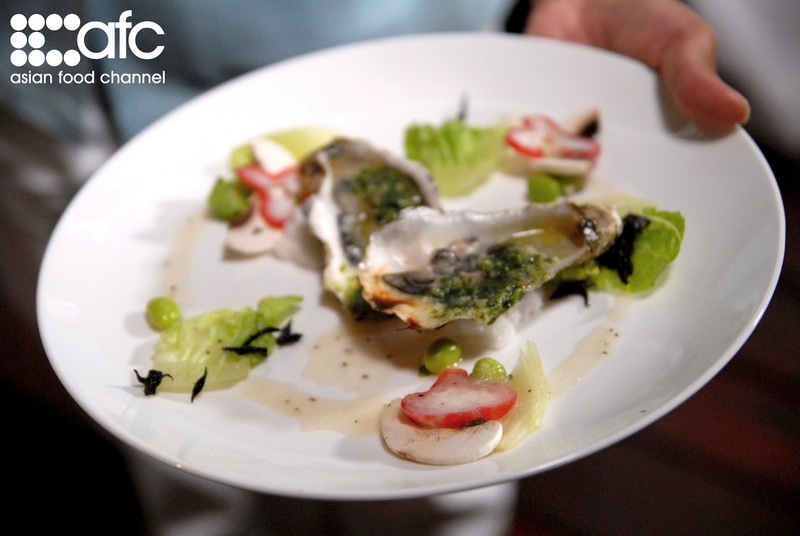 Chef Sho first saw his television career come to life when he starred in Great Dinners of the World, which featured him and three other highly talented Asian chefs from Malaysia on their travels in France and Scotland where they cooked for influential guests and even the royalty. 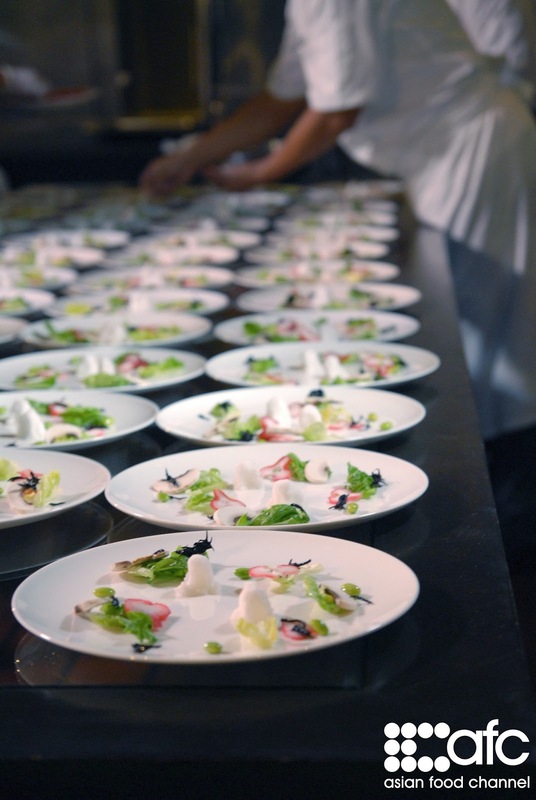 The One Night Series, filmed by AFC, documents celebrity chef’s who are at the top of their game, challenging themselves to cook world-class dinners for Asia’s elite. Don’t forget to catch the premiere of ‘One Night in Langkawi - Sho Naganuma’, exclusively on the Asian Food Channel, Monday, 17 June at 10.00pm on Astro, Channel 703. For more information about the Asian Food Channel and its programmes, please visit www.asianfoodchannel.com.